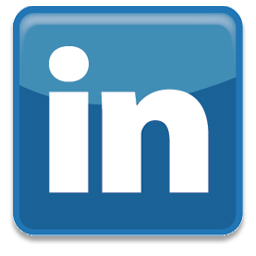 The following newsletter was emailed in March 2014. 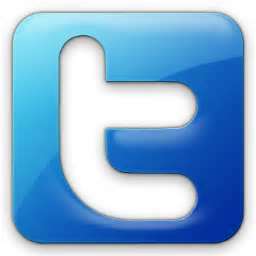 Any offers, specials or prices presented are no longer applicable. 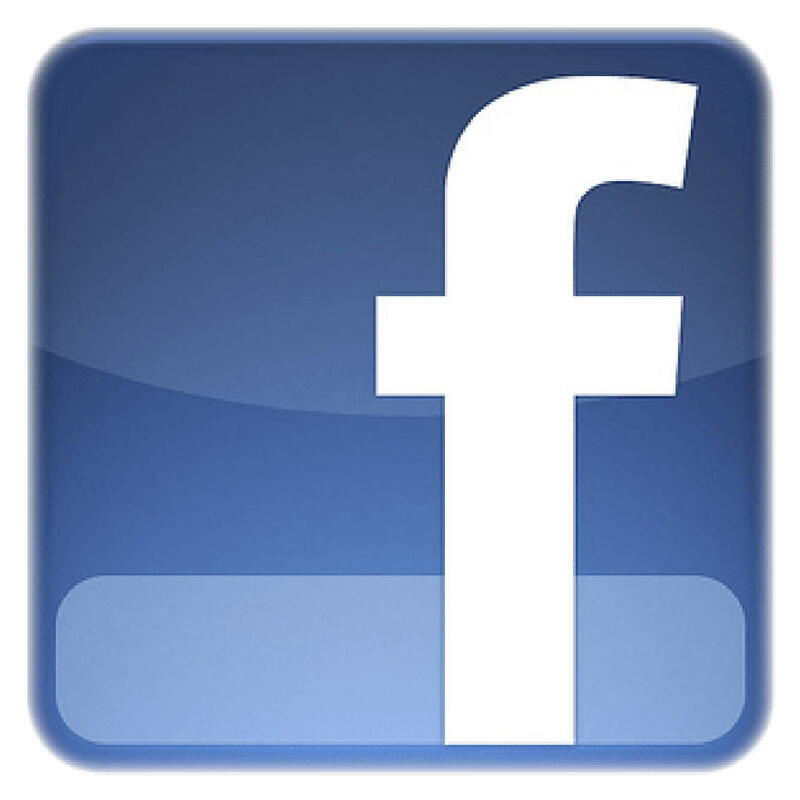 If you would like to be kept up to date and see current offers, please sign up for our newsletter! 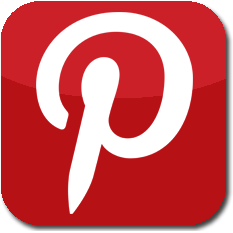 Tropitone® helps create stylish outdoor living solutions. Product ranges from exquisitely detailed and luxurious traditional outdoor furniture, that exudes fashion and sophistication, to outdoor furniture collections that offer a more urban, contemporary feel. When outdoor living enthusiasts are looking for the highest quality patio furniture and want to fully customize their selection then Tropitone® is the answer. Choose from over 300 fabic options, a wide variety of finish palettes, table tops and styles to personalize any collection to fit your unique needs. 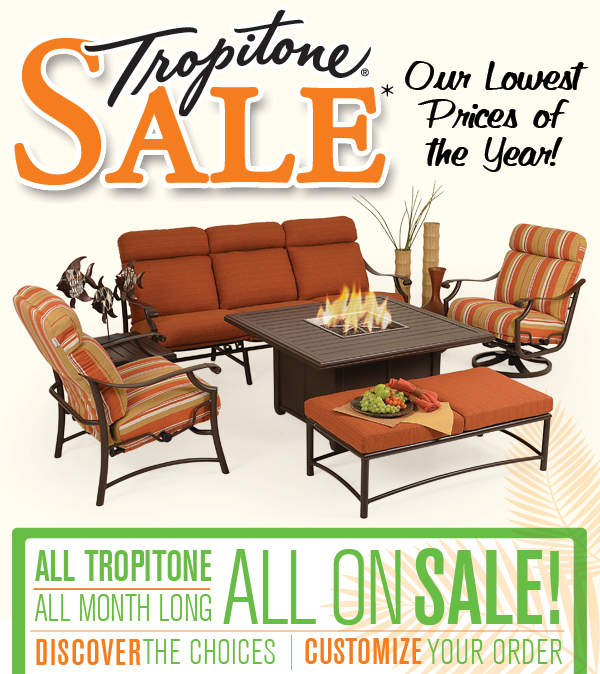 Come visit one of our convenient showrooms so you can pick your Tropitone® collection and SAVE BIG TODAY! 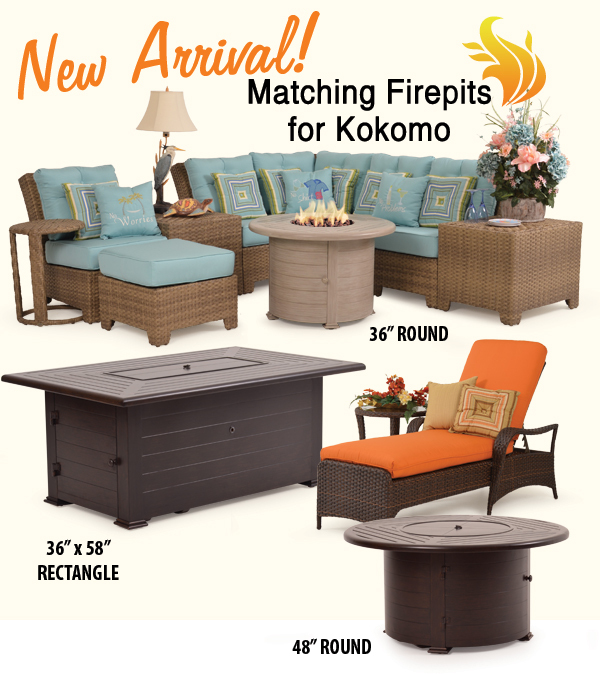 We are excited to announce the arrival of Fire Pits designed to match the new colors of our Kokomo Outdoor Collections. These Fire Pits come in 3 different sizes - 36" Round, 48" Round and 36" x 58" Rectangle and are available in either Walnut or Driftwood finishes. All aluminum frames are specially engineered for outdoor exposure and make this collection built to last. Stainless steel burners, a sliding shelf for the propane tank, and an air mixer for less carbon monoxide are just some of the features that make these fire pits great for your outdoor living area! Now available in Walnut (to match Kokomo Tortoise Shell) or Driftwood (to match Kokomo in Oyster Gray) finishes! 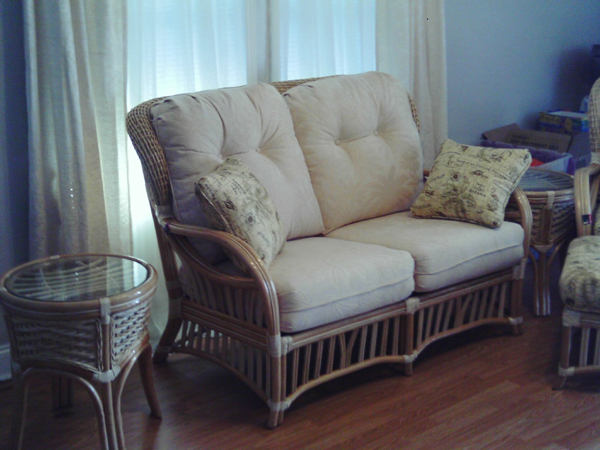 Save on Toss Pillows for your Indoor or Outdoor furniture. 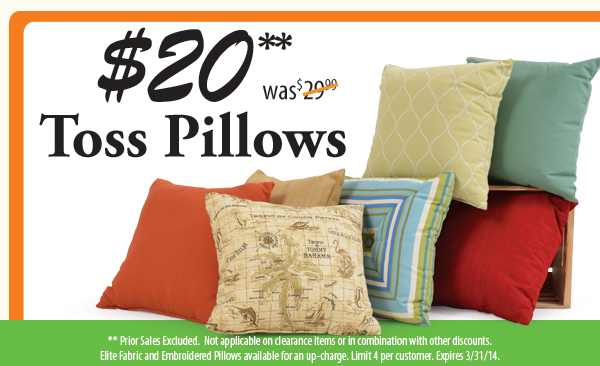 This month, all of our Standard Fabric Toss Pillows that are normally $29.99 each are on sale for just $20. Please note that there is a limit of 4 per customer and pricing is for Standard Fabric only. Elite Fabric and Embroidered Pillows are available for an up-charge. This month's customer photo shows off our Islamorada High Back Rattan Seating collection in the natural finish by Palm Springs Rattan. 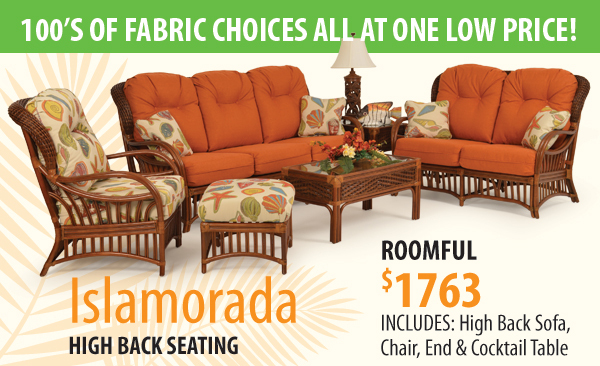 Our Islamorada Collection's high back provide plenty of comfort and support! The classic design and beautiful hand-crafted construction are always in style. Choose from our huge assortment of fabrics and three finishes to make this collection match your space perfectly.